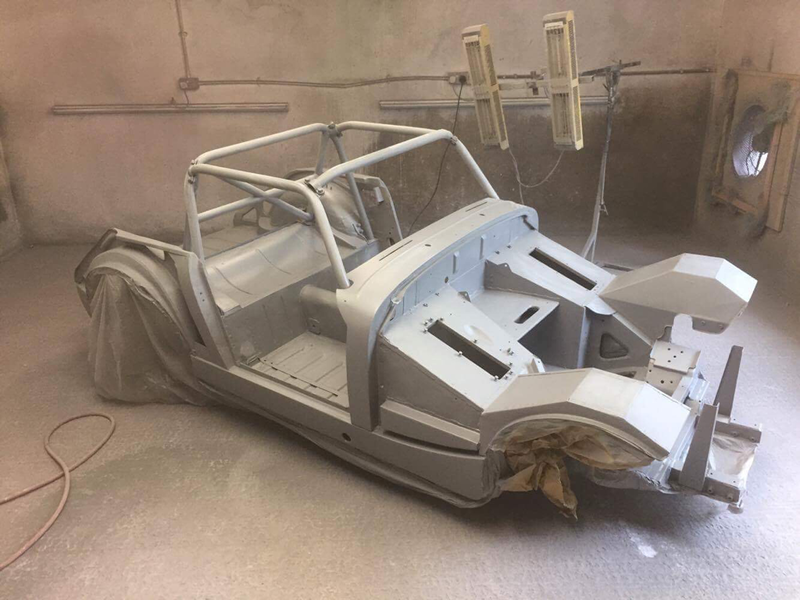 Welcome to our website dedicated to an exciting new creation of a Austin Healey Sprite Lenham GT. YFY 467 is a 1963 MKII Austin Healey Sprite, we have little history on its past other than its first registration in the UK was in June 1982. 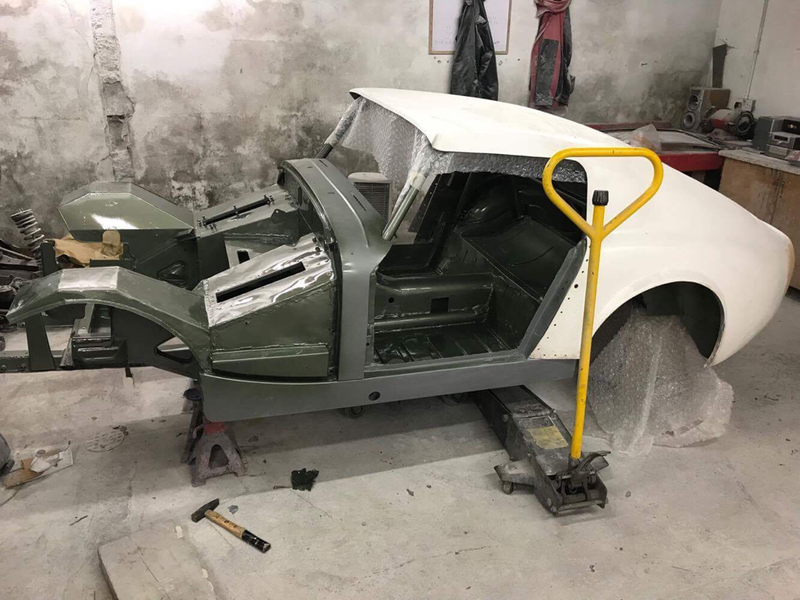 The restoration project follows the distinct lines of John Britten’s SS1800 Lenham GT which had formidable success during the season of 1966 and came into being after his previous car RAM 35 was seriously damaged at Mallory Park. 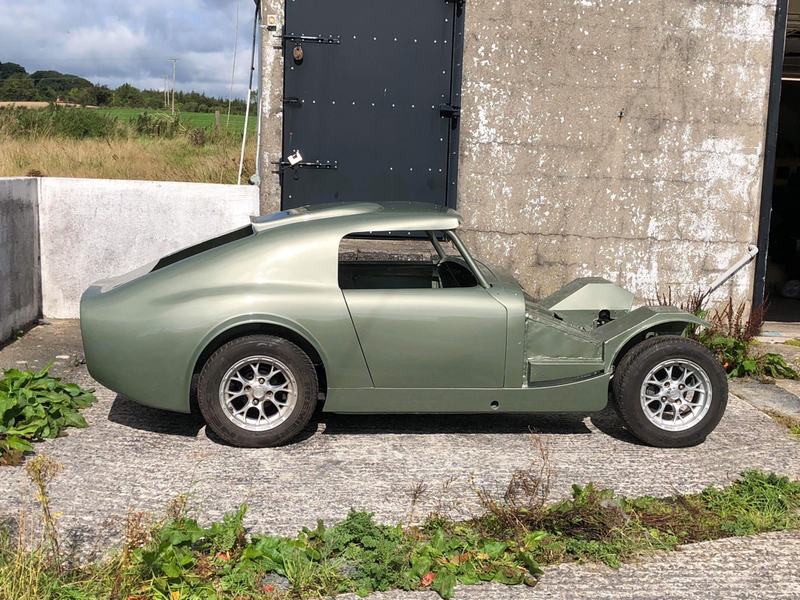 The build team of YFY 467 will use sympathetic enhancements to meet the specification of the exciting HRDC ‘Grand Touring Greats’ series. View and follow the build of YFY 467. Things are moving a rapid pace. 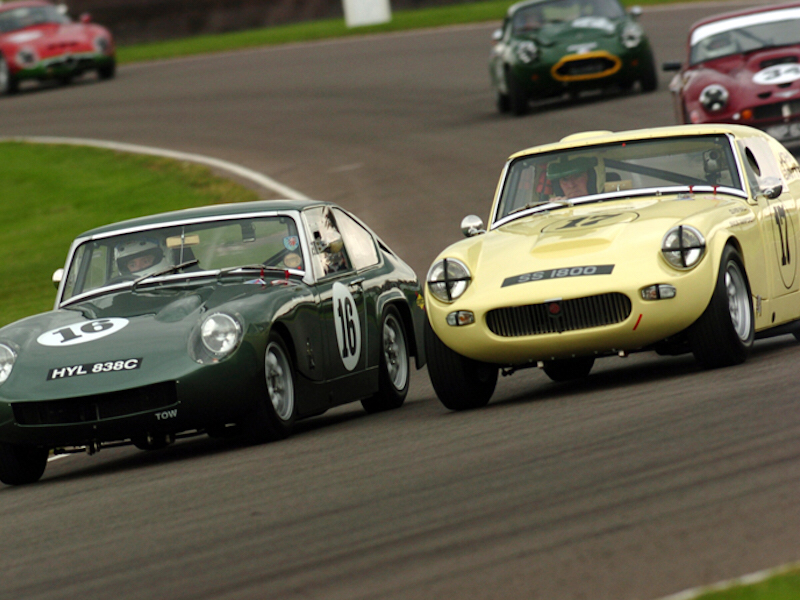 The future for YFY 467 will include the HRDC 'Grand Touring Greats' Series and much more..